It’s always a good time to get a deeper glimpse at the iconic writer James Baldwin. 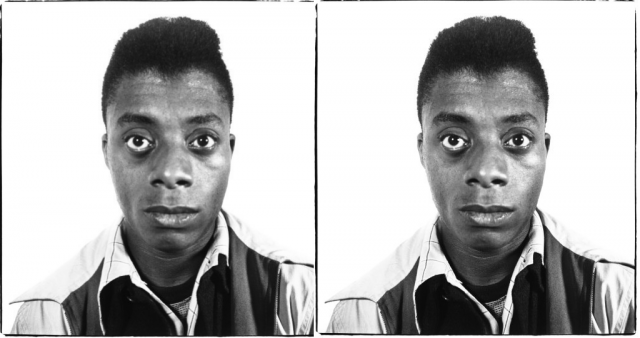 Head over to Chelsea’s David Zwirner gallery and check out the latest exhibition, God Made My Face: A Collective Portrait of James Baldwin, displays a poignant and raw look at the novelist. The group exhibition curated by Hilton Als, features works by Njideka Akunyili Crosby, Diane Arbus, Richard Avedon, Alvin Baltrop, Beauford Delaney, Marlene Dumas, Ja’Tovia Gary, Glenn Ligon, Alice Neel, Cameron Rowland, Kara Walker, and James Welling, among other artists.